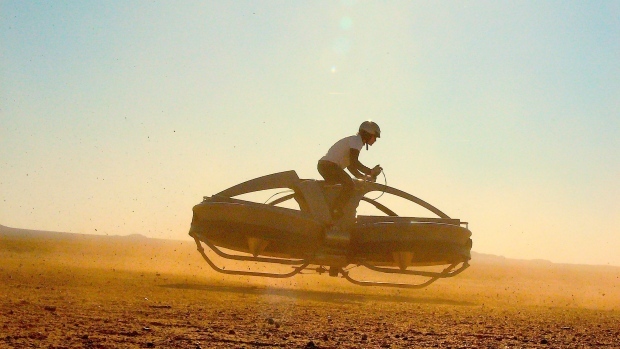 The Aerofex’s hoverbike made a pretty big splash when the Californian company showed off its working prototype back in 2012. But since that time, tech enthusiasts and futurists (not to mention fans of Stars Wars and sci-fi in general) heard nary a peep from the company for almost two years. 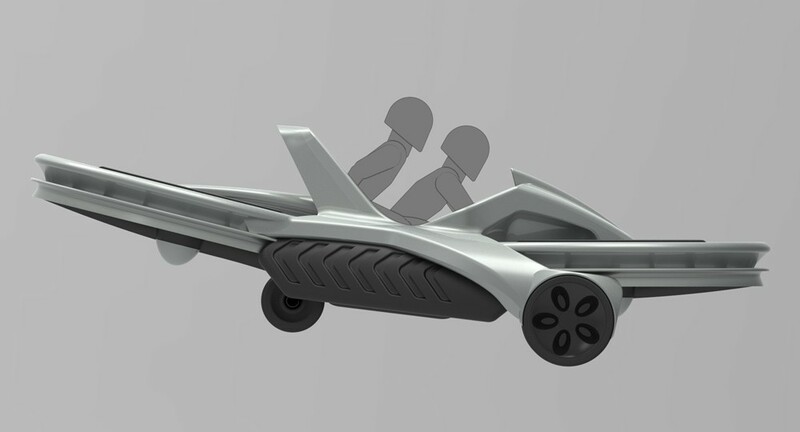 Luckily, Aerofex has finally broken its silence and announced a launch date and a price for its hovering vehicle. According to its website, it will be ready to ship by 2017, and cost a robust $85,000 a vehicle. In its current form, the Aero-X is capable of carrying a load of up to 140kg (310 pounds), has seating for two, and can run for 1 hour 15 minutes on a full tank of petrol. Its two wheels are ducted rotors with carbon fibre blades, which operate in a similar manner to the open rotor of a helicopter with tighter control. And in addition to land, it can also fly over water. So while it is not a practical replacement for everyday vehicles, it can certainly occupy the same area profile as a small car. And – do I even need to say it? – it’s a freaking hoverbike! In the last two years, the company has been working on improving the vehicle’s stability and coupling – a phenomenon whereby rotor vehicles may pitch in the direction of the rotors’ spin. It has filed several patents for its solutions and looked towards quadcopters to solve the problem of wind, using gyroscopes and accelerometers communicating with an on-board computer to compensate for windy conditions. User-friendliness has also figured very heavily into the design, with handlebar controls for intuitive steering and safety features that keep the driver from flying too high or too fast. Both of these features would drain its fuel more quickly, but they ensure a greater degree of user-safety. This also helps it comply with the US Federal Aviation Administration’s guidelines, which require a pilot’s license for anyone operating a vehicle above an altitude of 3.7 metres (12.1 feet). Where you’re going, there are no roads. That’s why you need the Aero-X, a vehicle that makes low-altitude flight realistic and affordable. Flying up to 3 metres (10 feet) off the ground at 45mph (72kph), the Aero-X is unlike any vehicle you’ve seen. It’s a hovercraft that rides like a motorcycle — an off road vehicle that gets you off the ground. I can certainly see the potential for this technology, and I imagine DARPA or some other military contractor is going to be knocking on Aeroflex’s door real soon, looking for a militarized version that they can send into dirty and dangerous areas, either to pick up wounded, transport gear, or diffuse landmines. 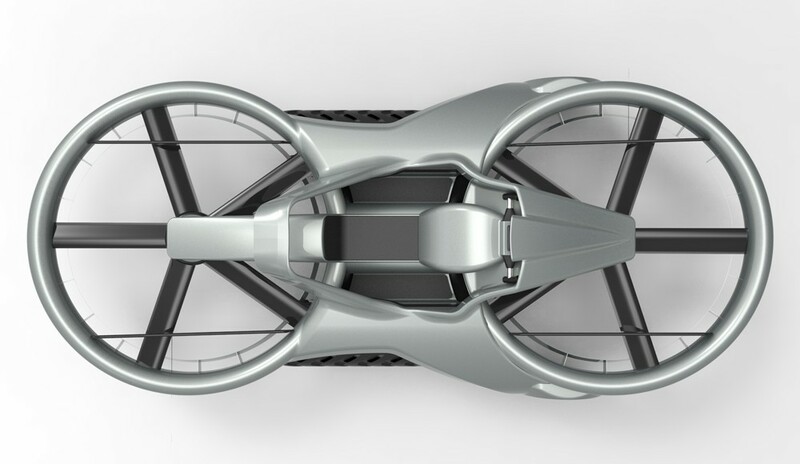 We’re talking hoverbikes, people. Only a matter of time before the armed forces decide they want these latest toys! Did you stay up to see the meteors? I did. Sort of. I couldn’t watch from my city living, so I got up several times during the night to watch slooh. But It was a bust. Too bad. A monumental moment and nothing. Argh! I totally did not. It’s too bad too, we’ve got a pretty clear view of the sky from where we live. Spacious vista and not much light pollution. One of the benefits of semi-rural small town living. But that night was better for sleeping. Instead of the 200 to 1,000 an hour hoped for, there were only 5 all night. Man, that sounds like quite the disappointment. But yes, the cosmos is full of surprises and second (and third, fourth, fifth, ad infinitum) chances. Would you be interested in another anthology?